Home // Uncategorized // Your ideas make sense to you, but do others understand them? 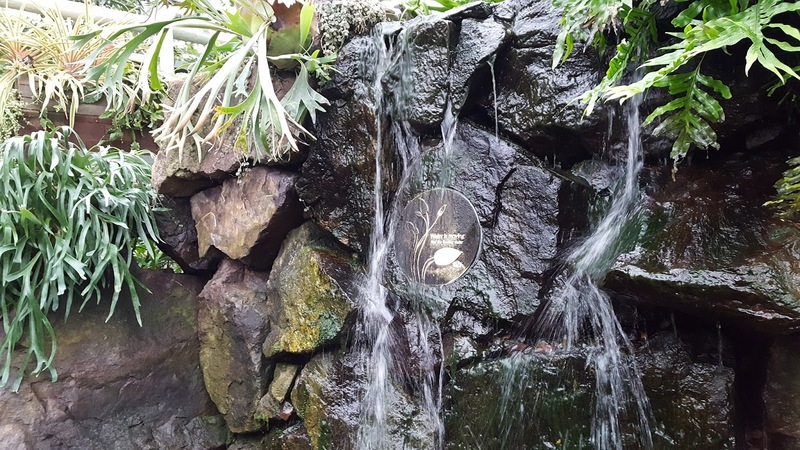 When landscape architect Jens Jensen was creating the Garfield Park Conservatory in Chicago, workers constructing the waterfall could not seem to build it the way Jensen envisioned. “It’s supposed to be a prairie waterfall, not a mountain cascade,” he kept telling the crew. But they just couldn’t get it right. The next day the workers rebuilt the waterfall correctly. “Water tinkled gently from ledge to ledge, as it should in prairie country,” wrote a pleased Jensen. We need to get creative when explaining ideas to people — be they employees or suppliers, clients or customers, managers or other stakeholders. It’s easy to convey ideas the way we see and hear, but we need to explain ideas in ways our audiences see and hear. Connect with people by using examples, stories and terminology they know and understand. Speak to heads and hearts.